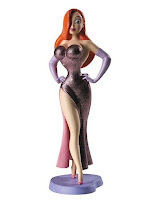 Cast your vote for the next Jessica Rabbit Merchandise Review. 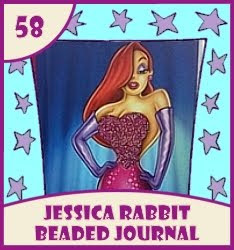 Place your vote in the top box to the right for ImNotBad.com's Jessica Rabbit Merchandise Review # 51. Learn all about Joanna Cassidy - the actress who played Dolores in Who Framed Roger Rabbit. The internet is buzzing over actress Ashley Greene serving up some Jessica Rabbit Realness at the premiere of her new movie, The Apparition. 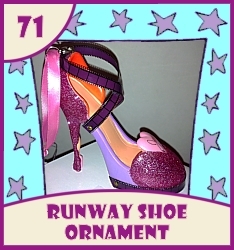 Ashley stepped out in a fuchsia, strapless Donna Karan Atelier - complete with a dangerously high slit to show off lots of leg. 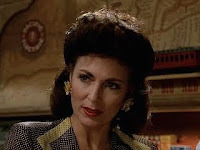 All she would have needed is some purple gloves and an orange wig - the look would have been complete! You can see in the picture below, some of the thirteen regular pins include the 2005 Valentine's Day Jumbo, out-of-the-frame Pin Trading University pins, Jessica Mona Lisa, and the newly released Jessica's Body Shop. 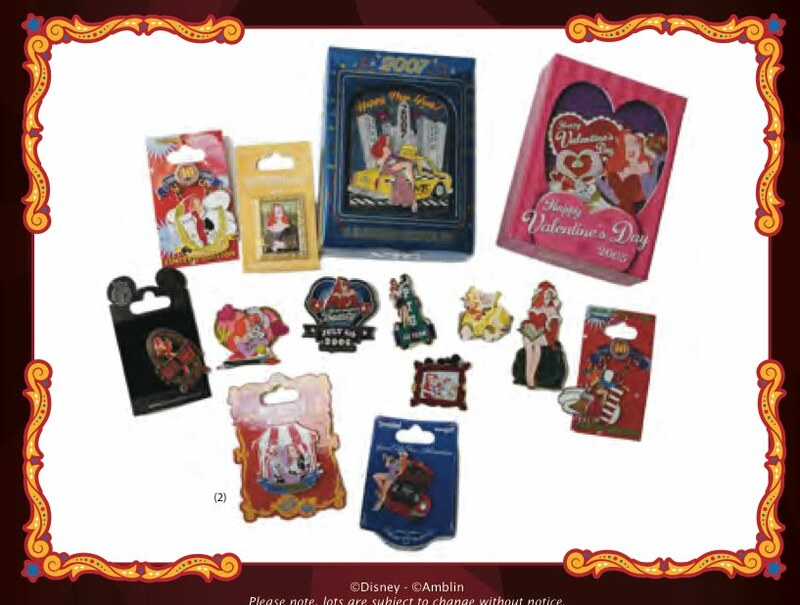 Other pin auction lots include characters like Mickey, Dumbo, Snow White, Maleficent, and more! 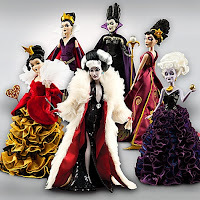 Now up for pre-order is the full set of six Disney Designer Villains Dolls. 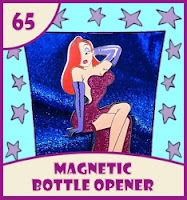 So far there are no glitches or weird code messages popping up - but with the full set selling for a whopping $477, I don't think there are crowds of people lining up to buy this. 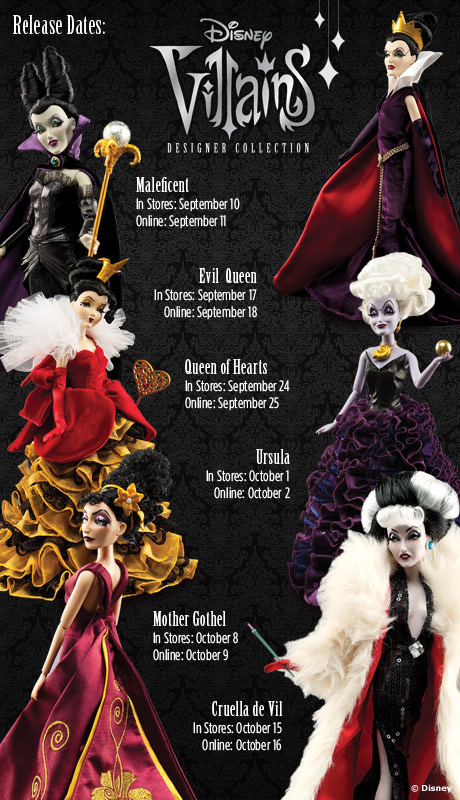 When the individual dolls are released September 10th in stores and September 11th online, that might be a different story, however the higher edition sizes make it more promising that there will not be a website collapse again. 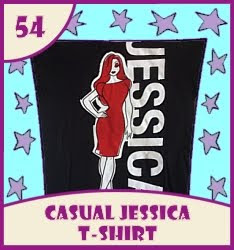 There are also shirts and other items planned to be released. 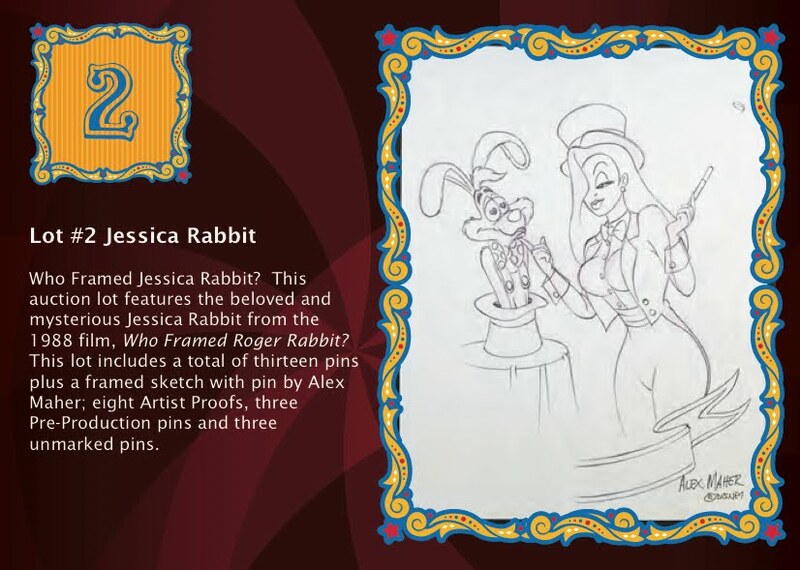 Are we one year away to a possible Designer Jessica Rabbit? 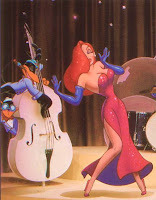 I suppose the success of the Villains could be a deciding factor. *UPDATE* The Designer Villains Doll Set is SOLD OUT. 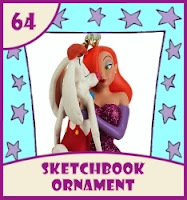 The set sold out some time around 4:30 am eastern time. 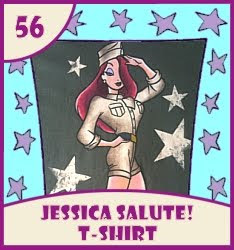 The Jessica's Body Shop Pin was released on August 17th at Disneyland's Gear Up For Adventure event. 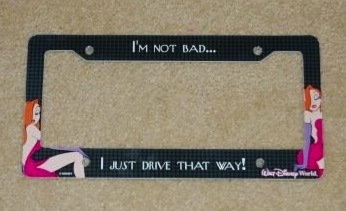 Part of the new "Car Show at Disneyland" collection, it a limited edition of 500, and sold for $13.95 each. 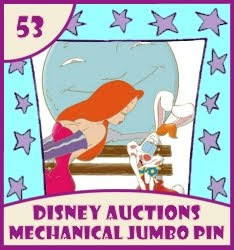 It is being reported that this pin might have sold out at the event, however you can find several of them on eBay. Our favorite detective is packing up his toon pistol. Actor Bob Hoskins, who played Eddie Valiant in Who Framed Roger Rabbit, is retiring from acting after being diagnosed with Parkinson’s disease. According to Entertainment Weekly and several other media outlets, he “is now looking forward to his retirement with his family, and would greatly appreciate that his privacy be respected at this time,”. "He wishes to thank all the great and brilliant people he has worked with over the years, and all of his fans who have supported him during a wonderful career,” read the statement. 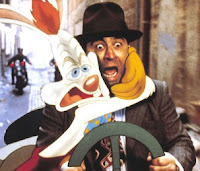 There are several website bringing well deserved recognition to Bob Hoskins and his many film achievements over the years. 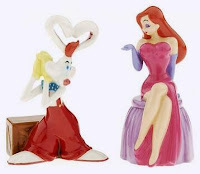 He starred in a varying degree of films such as Hook, Mermaids, The Inner Circle, Hollywoodland and Pennies from Heaven. 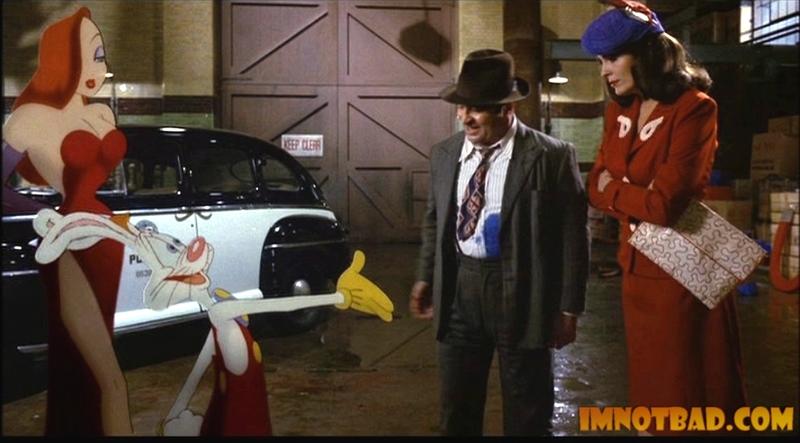 He engrossed himself into the role of Eddie Valiant, making us fully believe toons and humans really can exist in the same world together. 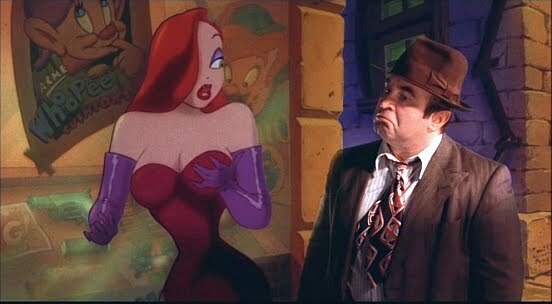 ImNotBad.com would like to send out the best of wishes and warmest of gratitude to Mister Bob Hoskins. 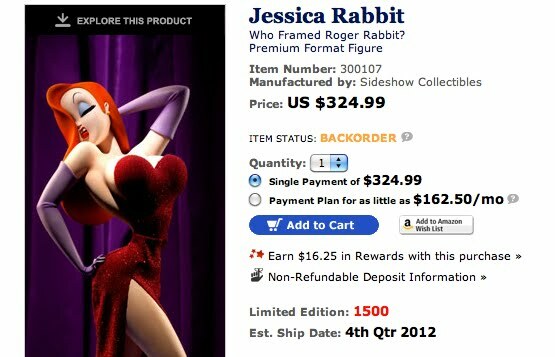 The Jessica Rabbit Premium Format Figure Regular Edition is now on backorder through Sideshow Collectibles' site. There is another shipment not expected until the end of the fourth quarter of 2012 - some time between October to December. After over a year of anxiously awaiting the arrival of the Jessica Rabbit Premium Format Figure - Sideshow Collectibles started shipping out the statues this week, and people have been tweeting, texting and posting photos of their own Jessica! 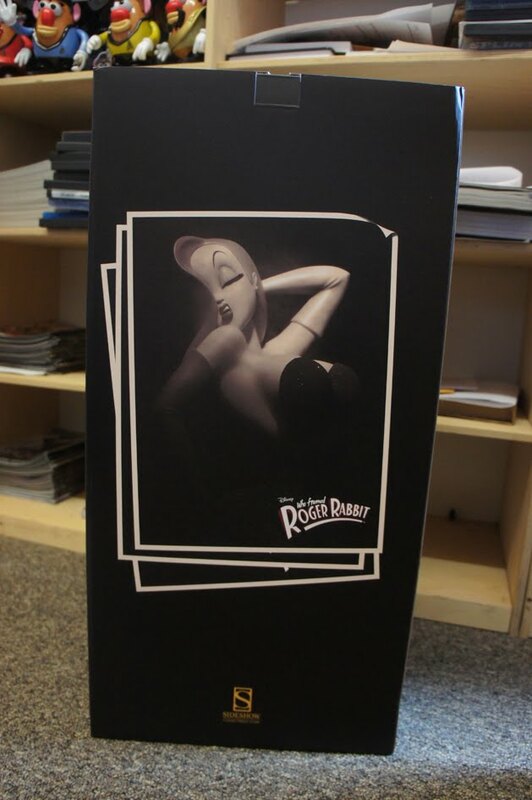 The promotional photos promised a lot of detail and craftsmanship. 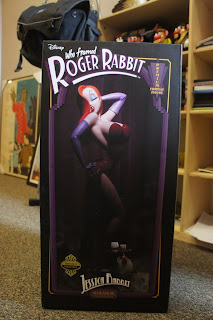 People who were not even fans of the Who Framed Roger Rabbit movie were planning to buy the statue. 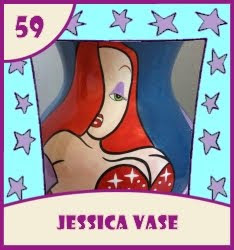 With this long wait and all the hype - does the Jessica Rabbit Premium Format really deliver? 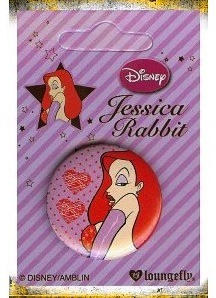 Read on to find out in the FIFTIETH Jessica Rabbit Merchandise Review on IMNOTBAD.COM ! 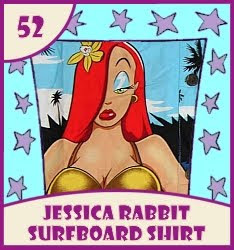 Jessica Rabbit saw a very sudden increase in popularity just as the pin collecting and trading hobby was really getting underway. A scarce amount of Roger Rabbit merchandise was released between 1989 - 2003, a Baseball Jersey, Snowglobes, Christmas Ornaments, a Classics Collection Statue, and the Mattel Jessica doll are on that short list. 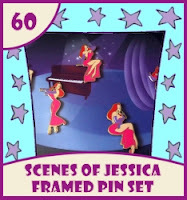 A change was about to occur which would make Jessica one of the most popular characters for Disney - in pin form! 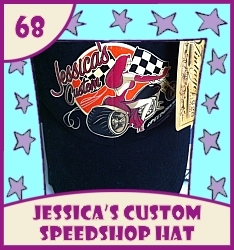 It's always exciting to review exclusive merchandise from Jessica's. 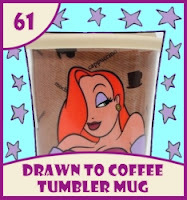 This time, the particular item is more for visual purposes than an in-depth review. 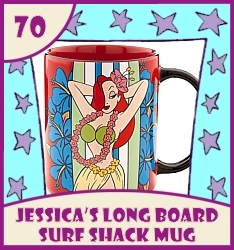 Still, it's a rare item that can't be overlooked since it was solely made for the Jessica's store that once existed in Pleasure Island many years ago. One lucky customer has already gotten the Jessica Rabbit Premium Format Figure and shares the first photos of this piece. 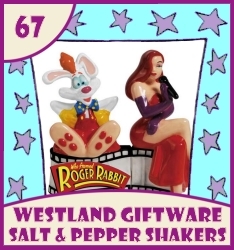 In the early 90's, Roger Rabbit merchandise was incredibly scarce (which meant that Jessica merchandise was non-existent). 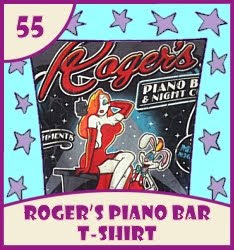 A few things were released over time, but for any Roger and Jessica apparel, there was only one shirt released - the Roger Rabbit baseball jersey-style shirt. 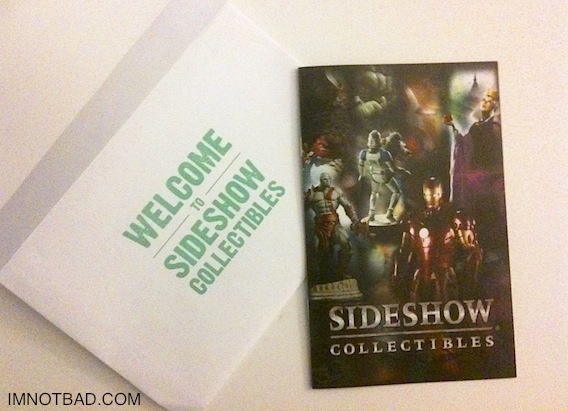 It was a first of it's kind, and a huge surprise release for The Disney Store.